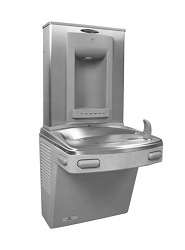 The Elkay EZH2O Bottle Filling Station delivers a clean quick water bottle fill every time. 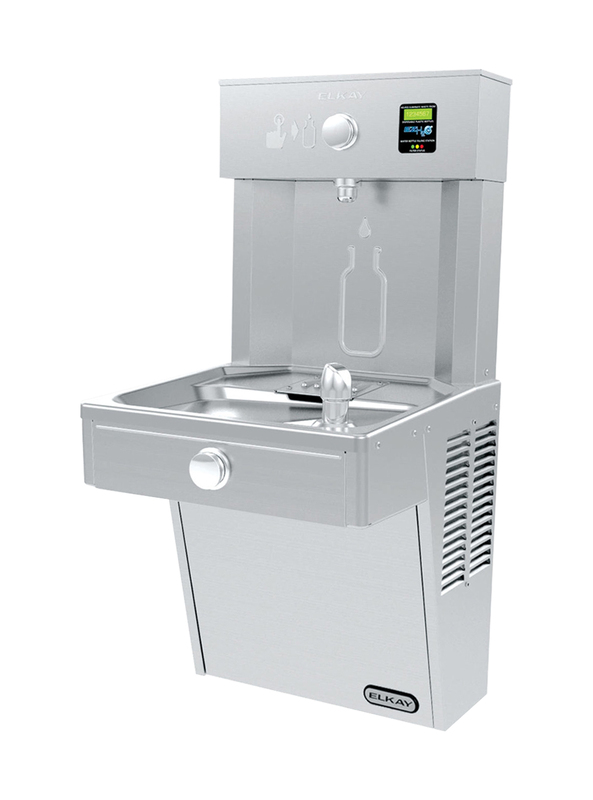 This technologically advanced unit has a pushbutton activation with an automatic 20-second shut-off timer on bottle filler for convenience. 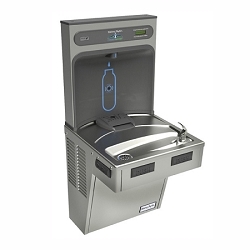 Simply push the button and watch as your bottle is filled with fresh-tasting filtered water at speed. 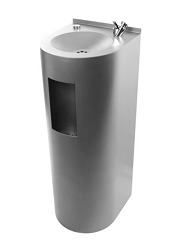 This unit enhances sustainability by encouraging users to refill over purchasing disposable plastic bottles, making your site more environmentally friendly. 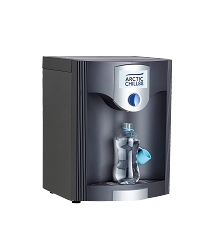 The unique Green Ticker™ feature counts the equivalent quantity of plastic bottles saved from waste. A trusty, multifunctional hydration solution.